Youtube Trending Songs February 2019: February 2019 is the season of love and some great music. The songs dominating trending charts in the month of February are Gully Boy's song Azadi, Gitaz Bindrakhia's song Yaar Bolda, Luka Chuppi's song Poster Lagwa Do, Armaan Bedi's song Love and many more. Haryanvi sensation Sapna Choudhary's latest song Hostel Girl has also made its way to top trends. Youtube Trending Songs February 2019: Songs like Azadi, Yaar Bolda by Gitaz Bindrakhia, Poster Lagwa Do, Love By Armaan Bedi are some of the top trending tracks of this month. Garnering maximum attention and views, the music album of Ranveer Singh and Alia Bhatt’s upcoming film Gully Boy is making a buzz for all the right reasons and keeping everyone hooked to its beat. 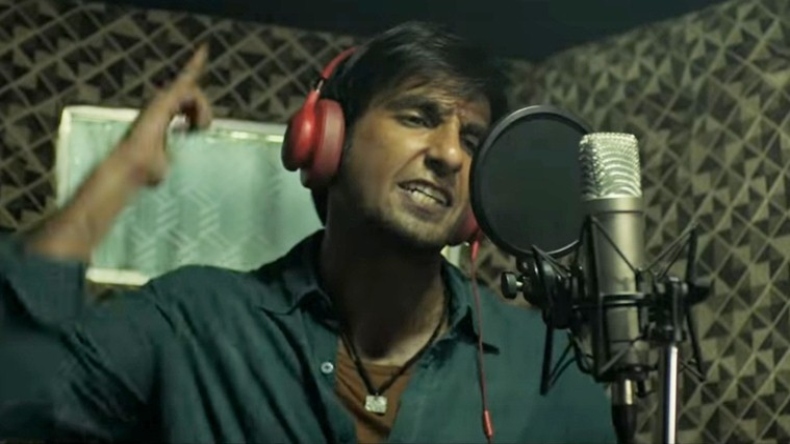 Released just a day ago, the latest track of Gully Boy titled Azadi has made its way to top trends and has already garnered 6.2 million views. The most-talked-about song of Gully Boy is Apna Time Aayega that has crossed 50 million views already followed by songs like Apna Time Aayega, Asli Hip Hop competing against each other at 21 million views and songs like Doori and Azadi. With this, it is important to note that the trailer of Gully Boy is all set to cross 50 million views on YouTube. Sung by Gitaz Bindrakhia, the latest Punjabi song Yaar Bolda is trending at #17 on YouTube. The song has captured the musical nerve of Punjabi music lovers and garnering praises for its upbeat lyrics and foot-tapping music. With this, YouTube sensation Sapna Choudhary has made her way back to the trending charts with her latest track Hostel Girl. Trending on #21, the song has been sung by Masoom Sharma and AK Jatti. In the film, Sapna Choudhary has been paired opposite Vickky Kajla.